Quality of care is one of the cornerstones of our mission – a mission that could not be accomplished without the many ‘helping hands’ of our volunteers. 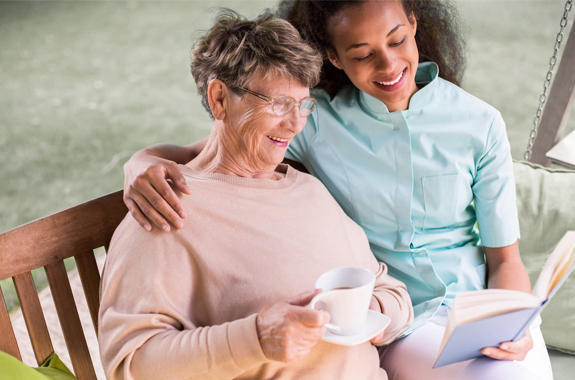 Hospice Services of Massachusetts and Hospice of Western & Central Massachusetts has a dedicated volunteer force of caring individuals and we offer opportunities in just about every area you can imagine. Whether you can give four hours a month or four hours a day, we can use your help! All our volunteers receive extensive training in providing comfort and support to families facing end-of-life issues. Topics covered during volunteer training include hospice, ways to improve communication, active listening, identifying and respecting cultural differences, spirituality, and grief and the healing process. Without the contributions of each and every one of the volunteers, we would not be able to provide the level of care and comfort to our patients for which we are renown. Volunteers are an invaluable part of our interdisciplinary team. They demonstrate a deep commitment to the Hospice Philosophy and to their desire to help others. Volunteers perform direct services, both tangible and intangible, on behalf of the patients and their family and indirect services in administrative, and education on behalf of the agency. 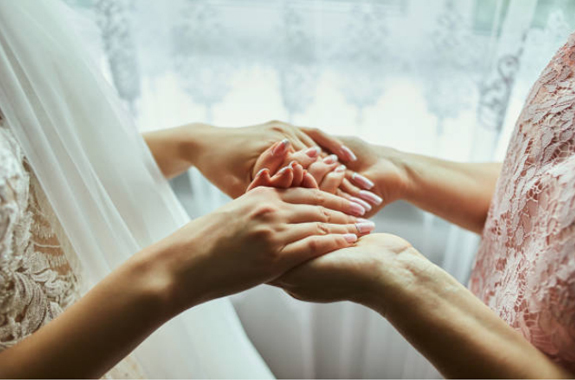 They may assist the patient with companionship, caregiver relief, meal preparation, listening and complementary therapies. They provide an atmosphere of warmth and understanding for the family during and after each death. They share their special skills. They function as a friend and confidant. Hospice Services of Massachusetts and Hospice of Western & Central Massachusetts is not about giving up, it is about hope for people facing a life-limiting illness – hope of living their lives free from pain, without fear and in the company of family and friends. The emotional and spiritual support that Hospice Services of Massachusetts and Hospice of Western & Central Massachusetts provides to patients and their families is greatly enhanced by the help of our volunteers. Volunteers in hospice find it personally gratifying, intellectually stimulating, and emotionally meaningful to assist those in need at a critical point in their lives. Many of these volunteers were introduced to hospice through the death of a family member and understand firsthand the value of hospice care, but nearly 20% of volunteers are new to Hospice Services of Massachusetts and Hospice of Western & Central Massachusetts. Volunteers consistently report that helping the terminally ill through Hospice Services of Massachusetts and Hospice of Western & Central Massachusetts is not about dying but about living. The 468,000 plus hospice volunteers at work in hospices throughout the U.S. are an essential part of the hospice philosophy of care which recognizes that dying is not just a medical event but a personal one as well. These volunteers are important members of an interdisciplinary team working to “de-institutionalize” the dying experience and provide a more humane system of care for the dying and their families. 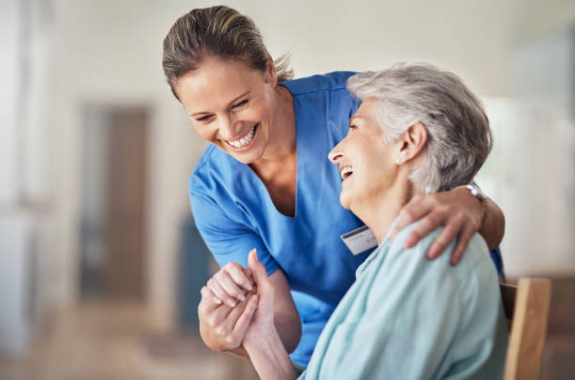 Hospice volunteers report they are motivated by the desire to give something back and soon find that the spiritual and emotional rewards they receive far outweigh the time and caring they contribute. Volunteers gain satisfaction by making a positive impact on the lives of others. There is a place for you as a Hospice Services of Massachusetts and Hospice of Western & Central Massachusetts volunteer. The rewards of sharing and caring are beyond measure. To ensure that all volunteers are equipped for the challenge of working with the dying, Hospice Services of Massachusetts and Hospice of Western & Central Massachusetts require that volunteers complete extensive orientation and training sessions, as well as submit to a routine background check. It’s important that volunteers understand the history of Hospice Services of Massachusetts and Hospice of Western & Central Massachusetts and are aware of the specific ways their local hospices work to serve the community. Depending on the area of service, additional training may be available or necessary. Call today to learn more about your place on the hospice team. You can make a difference!